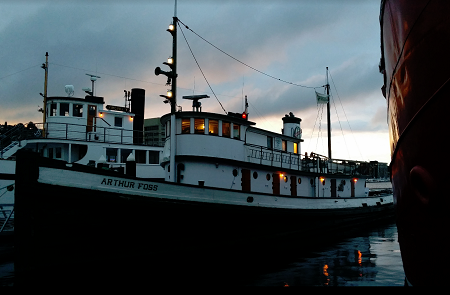 On Saturday night, the kiddo and I slept aboard the Arthur Foss, an 1889 tugboat moored on Seattle’s Lake Union. We shared a tiny cabin, toured the ship, and had an absolutely marvelous time. It’s a deceptively large ship — at least as much of it is below the waterline as above it. It weighs about 1.1 million pounds, and the hull is roughly two feet thick. Being aboard feels like being on dry land — nothing in relatively-still Lake Union perturbs it much, at least under normal conditions. While bringing dinner back to the ship, it hit me that the likelihood that another dad and daughter were eating Buca di Beppo aboard a 19th century tugboat, anywhere in the world, had to be close to zero. 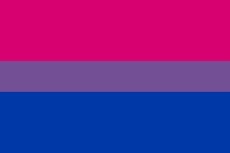 Which, out of 7 billion people, seemed like a pretty nifty thing.